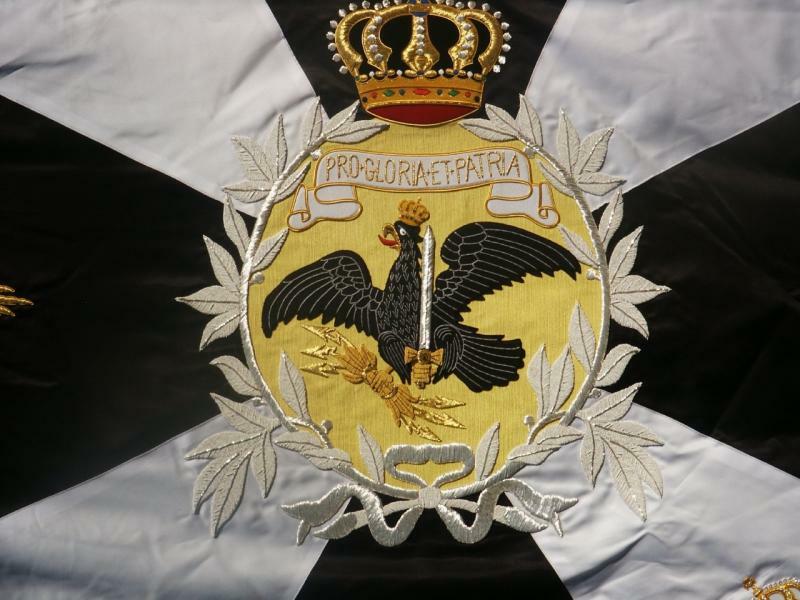 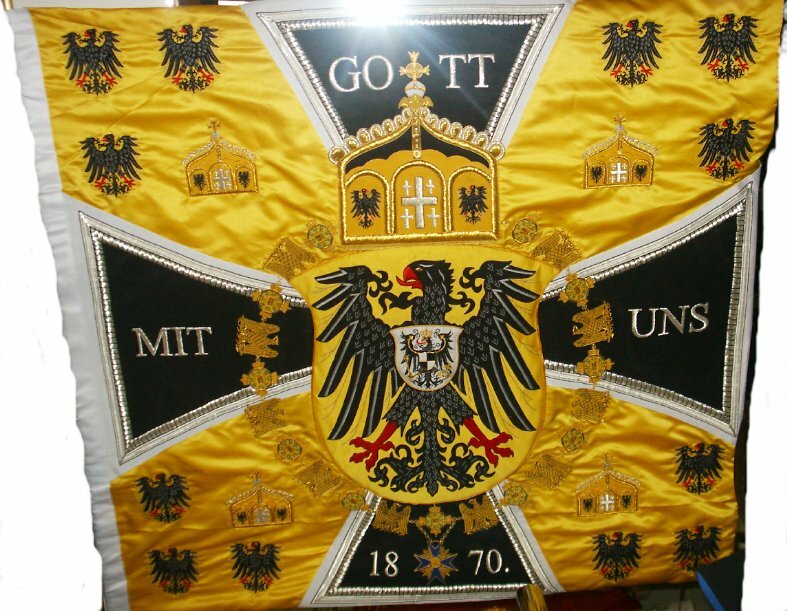 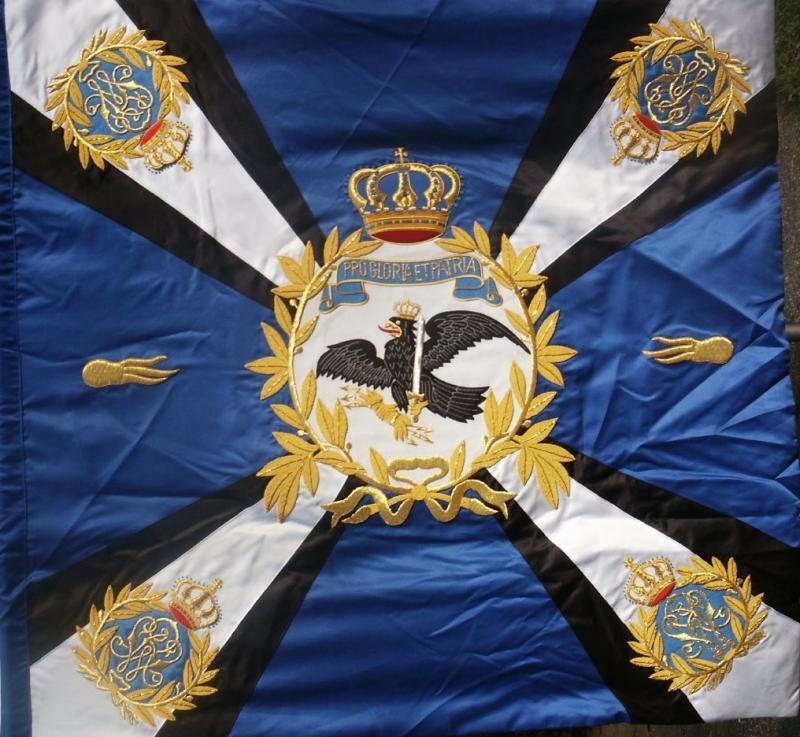 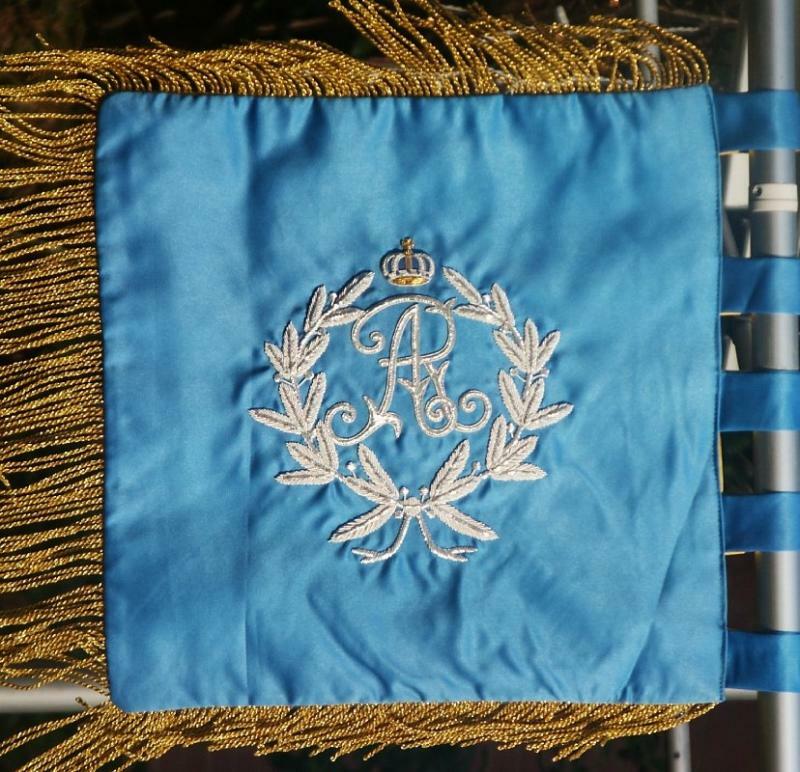 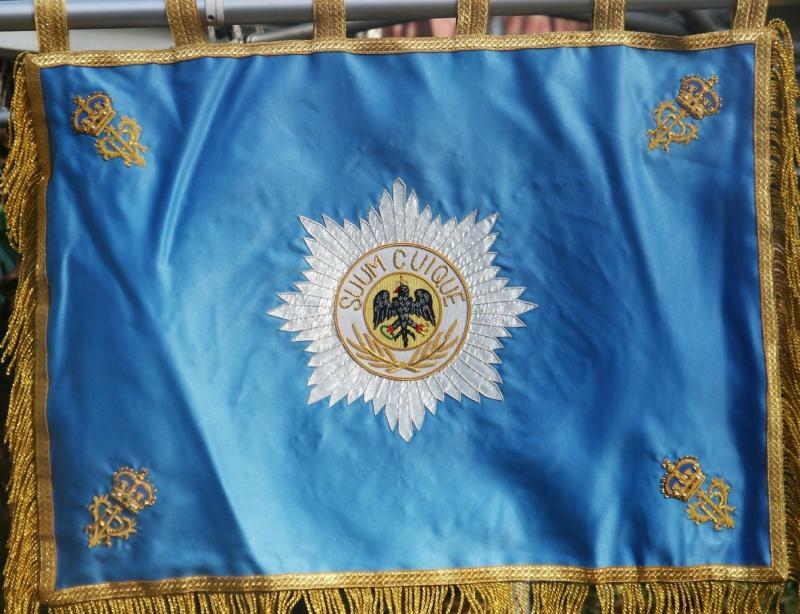 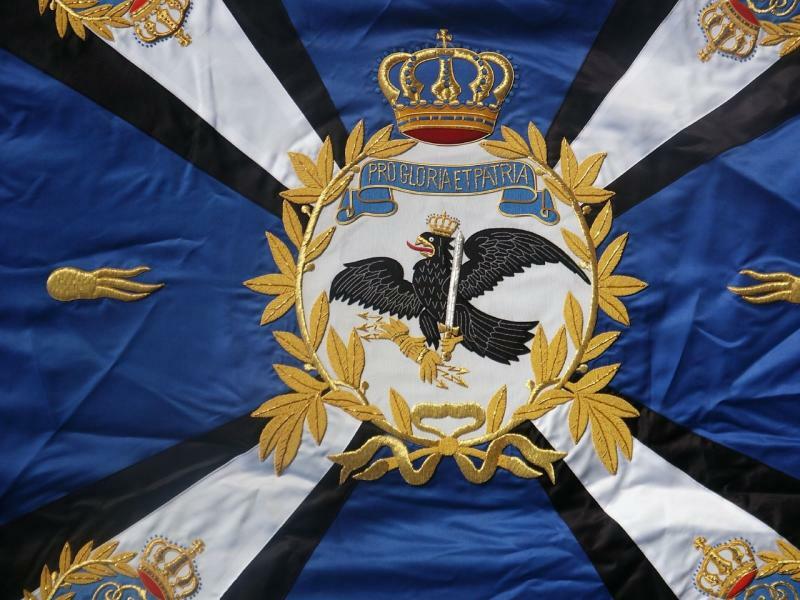 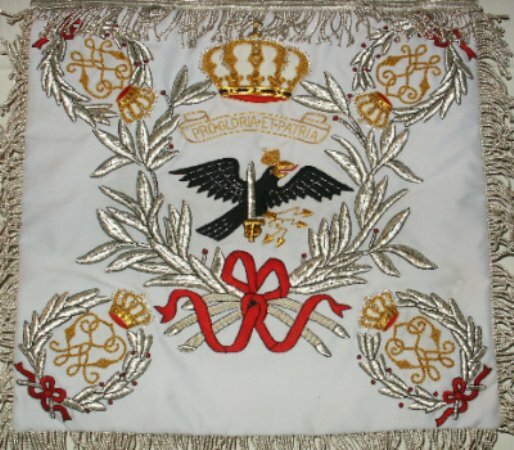 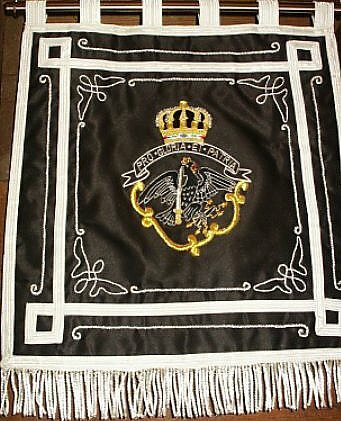 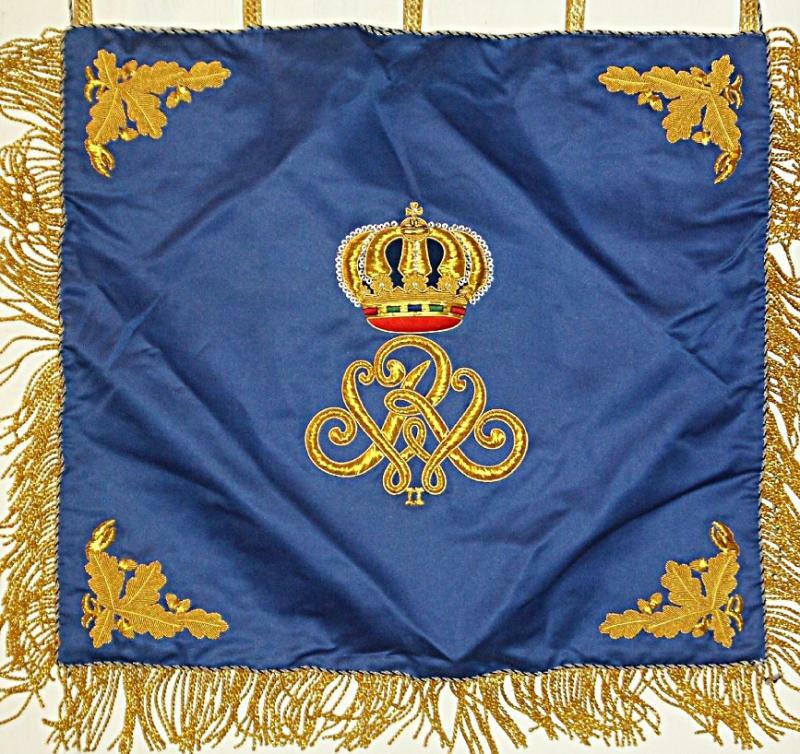 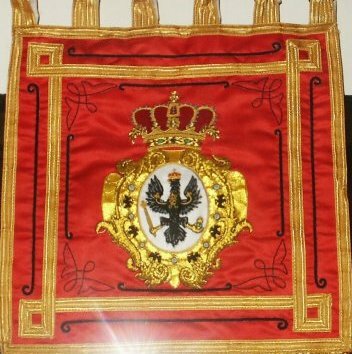 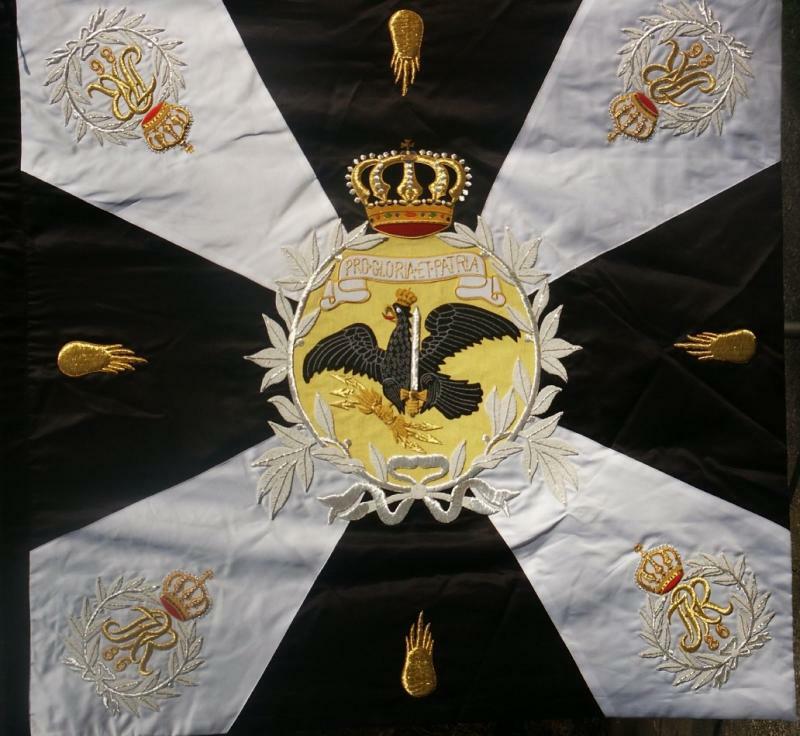 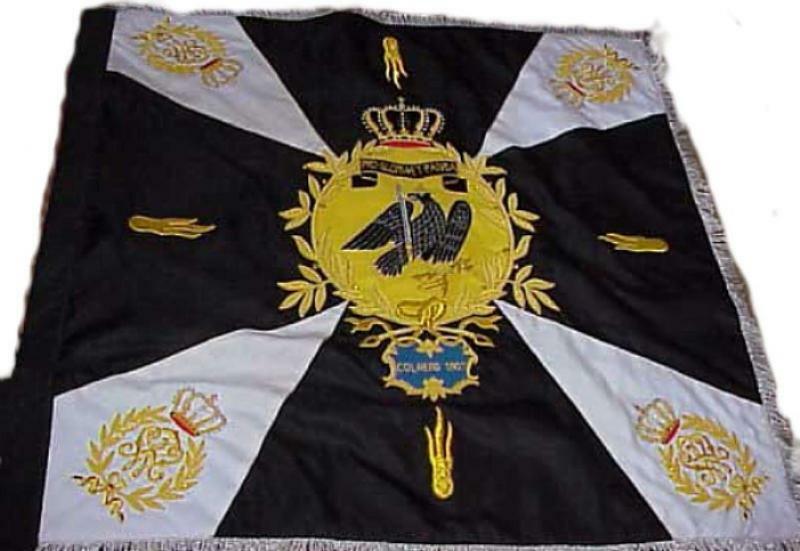 Prussian Glory Militaria - Flags and Banners #1 These items are examples of the quality and craftsmanship that go into the creation of all of our fully embroidered flags and banners. 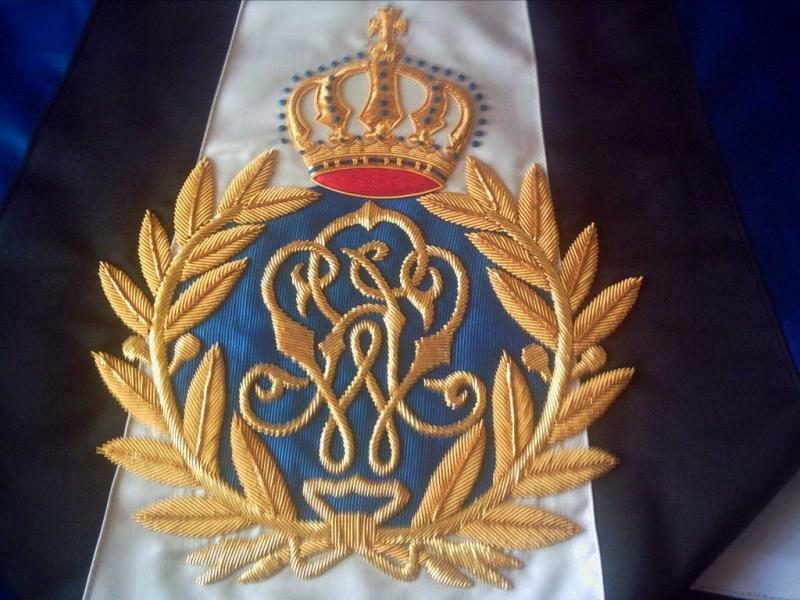 If there is a specific item that you would like to have created, please contact us. 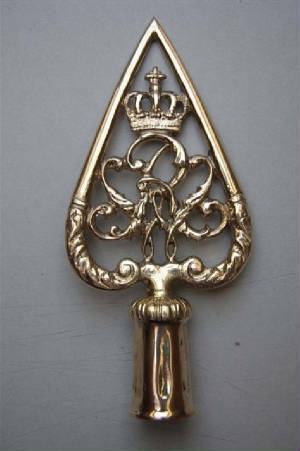 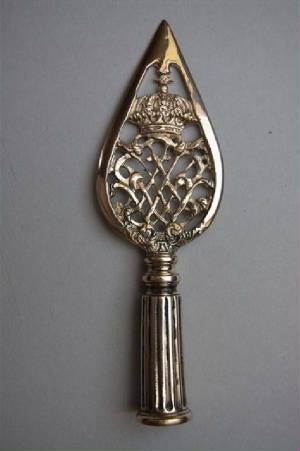 If you have suitable detailed images of the item that you desire, we will obtain an estimate for you. 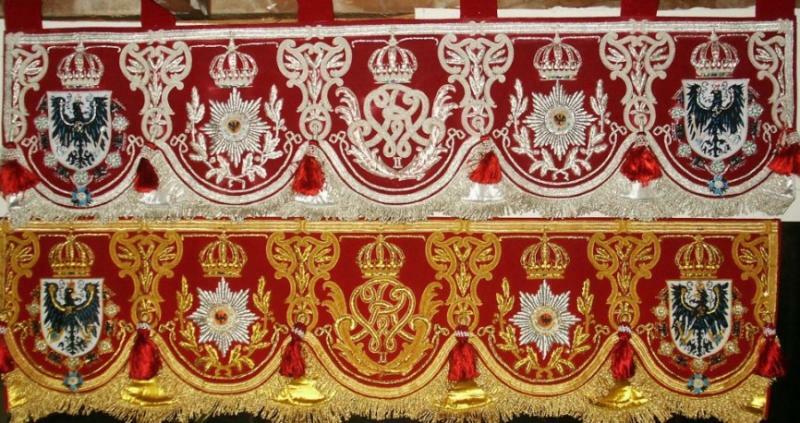 If you do not have detailed images, we will do our best to obtain them for you. 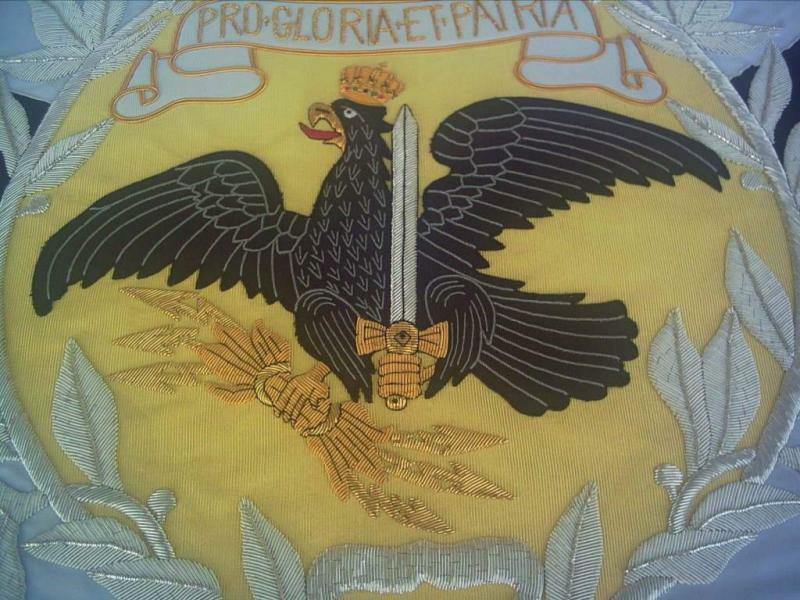 Embroidered items are very labor intensive, resulting in a period of six to eight weeks for completion. 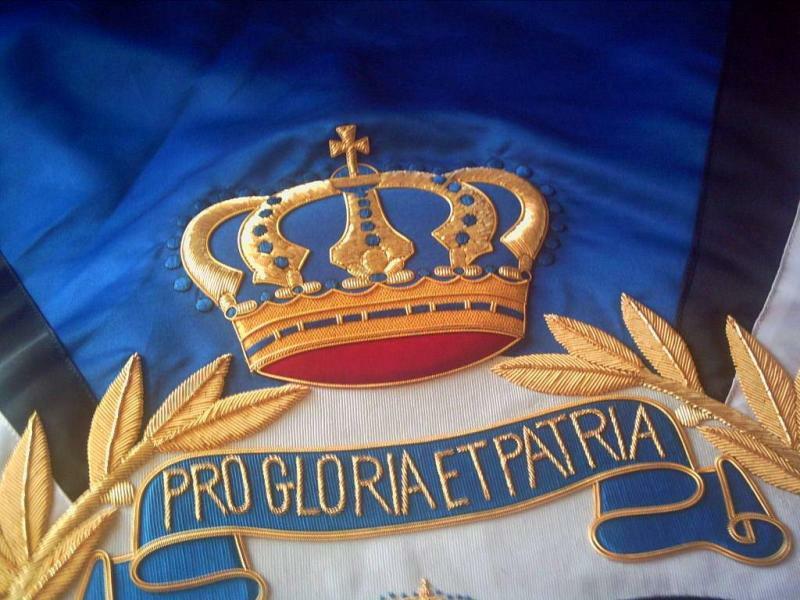 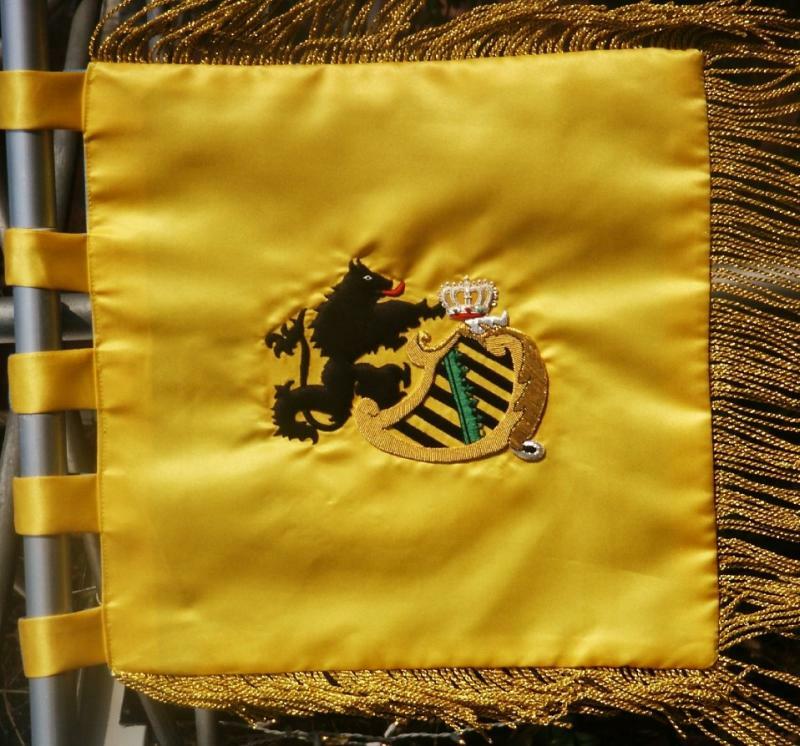 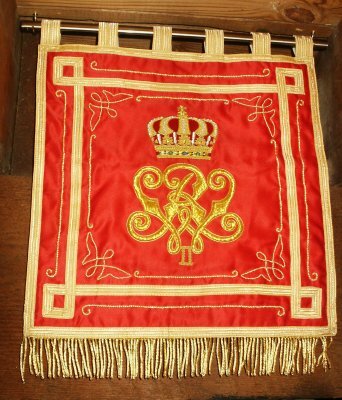 These items are examples of the quality and craftsmanship that go into the creation of all of our fully embroidered flags and banners. 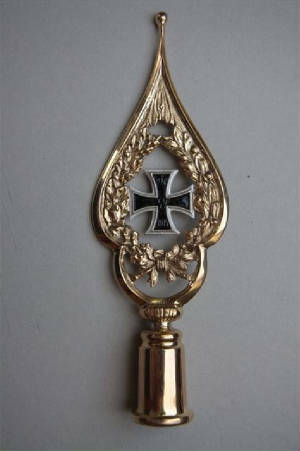 If there is a specific item that you would like to have created, please contact us. 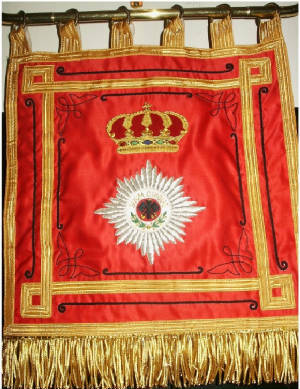 If you have suitable detailed images of the item that you desire, we will obtain an estimate for you. 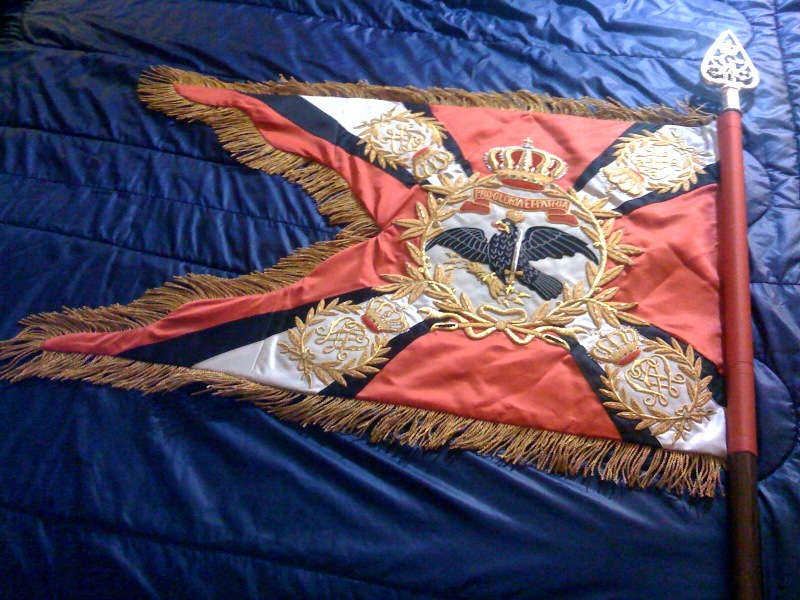 If you do not have detailed images, we will do our best to obtain them for you. 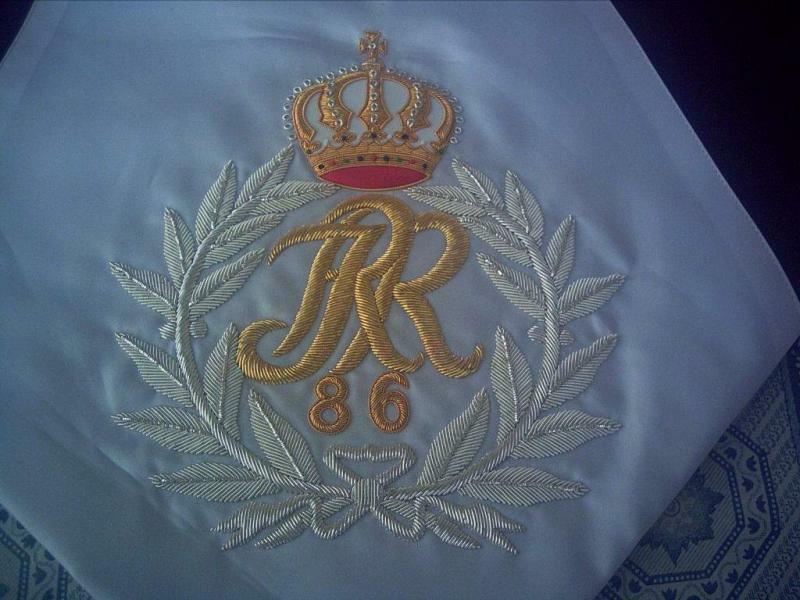 Embroidered items are very labor intensive, resulting in a period of six to eight weeks for completion. 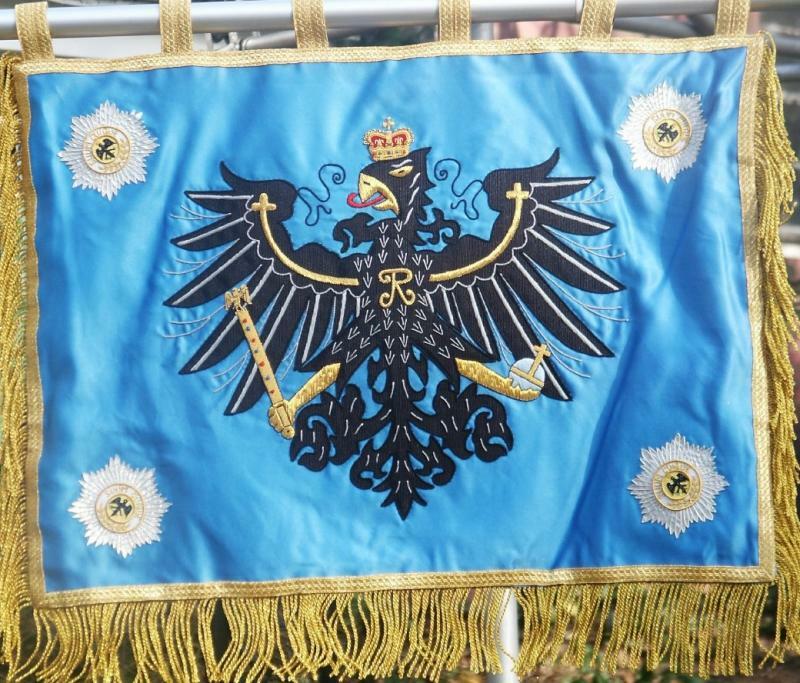 Prussian Infantry Regiment #32 Price: $900. 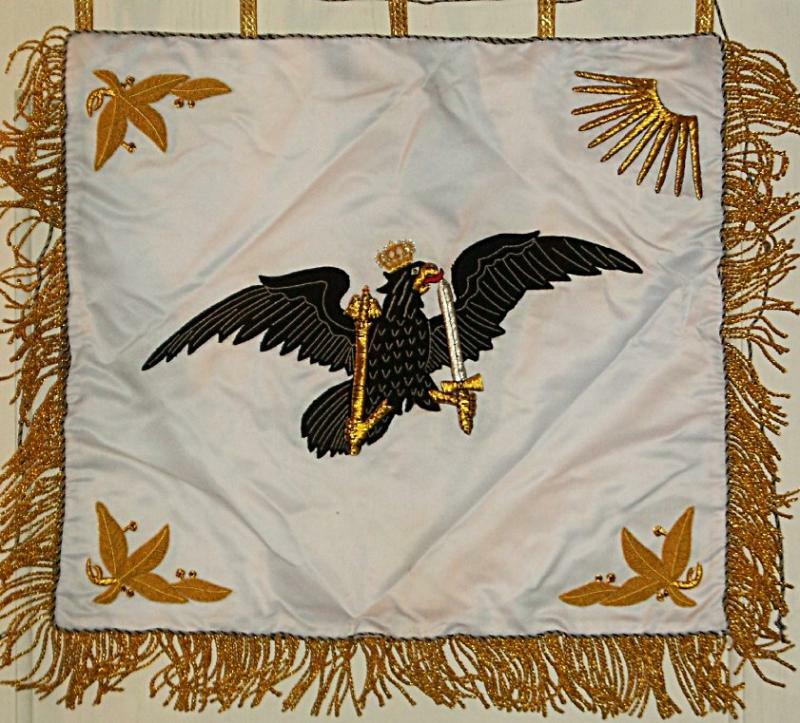 double-sided 49.6" x 49.6"